Get realistic concert band and marching band sounds, right from your computer! 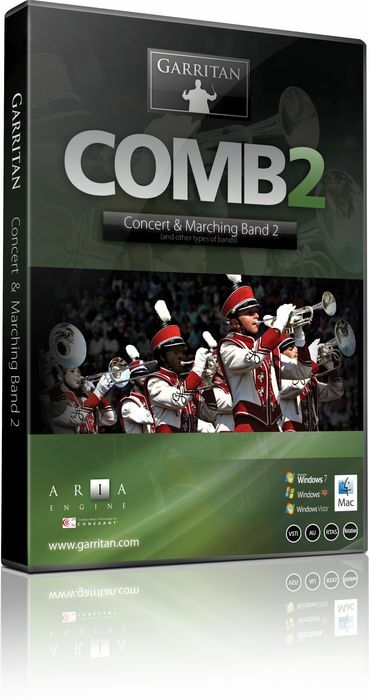 Garritan's Concert and Marching Band 2 (COMB2) gives you bunches of trumpets, trombones, euphoniums, cornets, tubas, sousaphones, clarinets, piccolos, flutes, marching percussion, mellophones, and more. 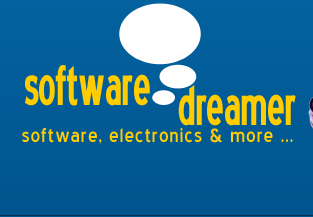 It's the ideal software program for music educators, band students, band directors, and any musician/studio wanting to add band instruments to their tracks. 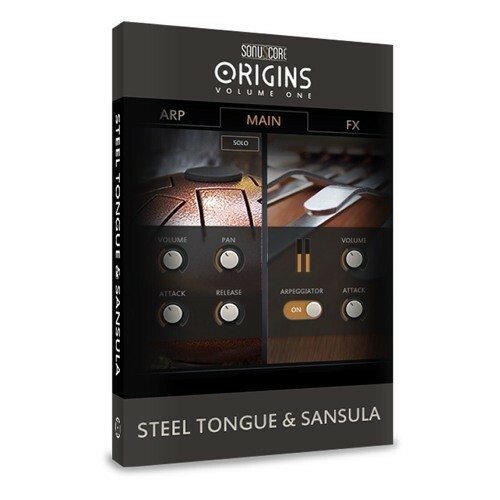 With the included ARIA engine, you can take control of the sounds either standalone or as a VST, AU, or RTAS plug-in with your favorite piece of music recording and production software. Need a virtual band, in a pinch? Get Garritan Concert and Marching Band 2!